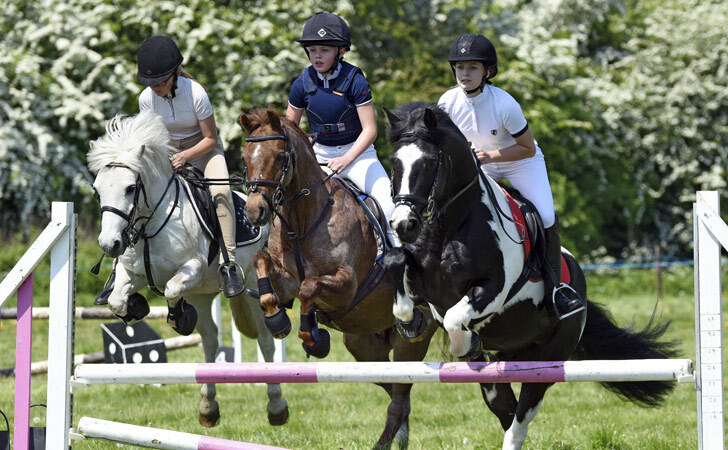 EBRC committee will be checking passports to ensure all equines entering the showground are up to date with their vaccinations (within 12 months). 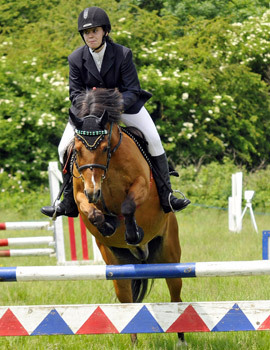 Failure to provide passports with up to date vaccinations will result in them being refused entry to the show. All equines to remain on their transport until passport/s have been checked. The Showing Register, Sunshine Tour, Cricklands. However Novelty Showing will be held at every show. Trophies are awarded at the end of the year for the top four point scorers in each class. 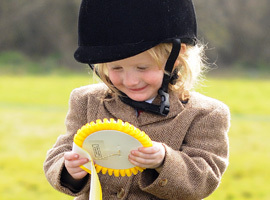 To be eligible to win an end of year trophy in any class, the same horse and rider combination must have competed a minimum of five times in that class during the year. Print it off and bring it with you to the show to speed up the booking process.